Carmen de Lavallade will soon be be stepping onstage at the Kennedy Center with quite an eclectic group of artists: musicians Lionel Richie, Gloria Estefan and LL Cool J, and TV writer/producer Norman Lear. That's because all five have just been selected to receive a 2017 Kennedy Center Honor. A celebration (which will be broadcast on CBS December 26) will celebrate each of their artistic achievements. 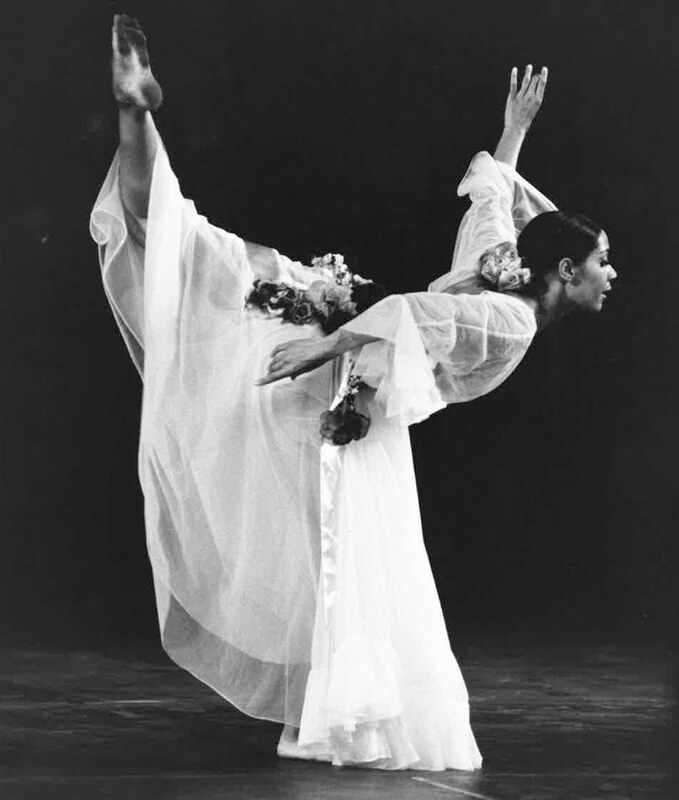 In a press release announcing the honors, Kennedy Center chairman David M. Rubenstein wrote, "Carmen de Lavallade is a national treasure whose elegance and talent as a dancer led to a career touching many art forms." 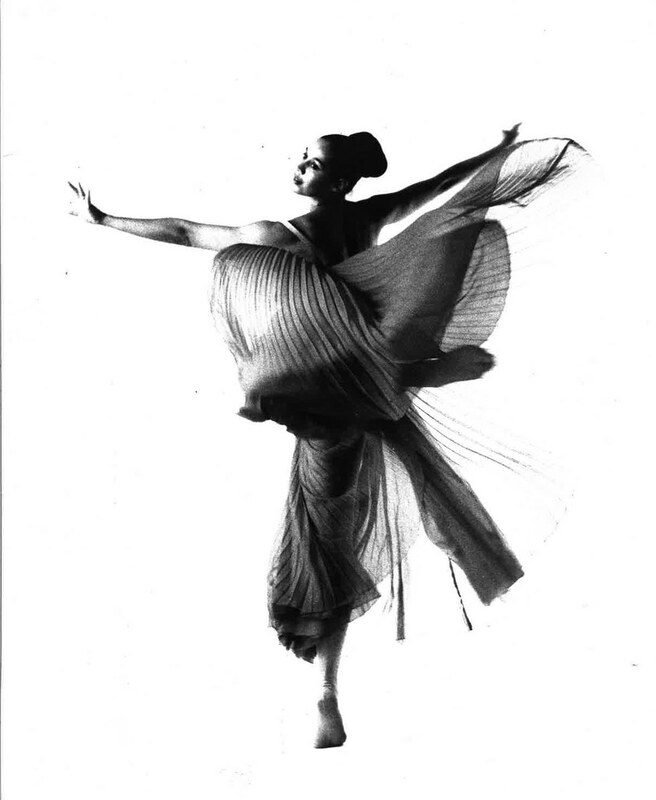 De Lavallade's list of accomplishments is as dizzying as it is inspiring: She danced with Lester Horton, performed on Broadway with Alvin Ailey in Truman Capote's House of Flowers, guested with American Ballet Theatre, became a principal with the Metropolitan Opera, appeared on TV and in movies like 1959's Against The Odds, joined the Yale School of Drama as a choreographer and performer in residence, and choreographed for Dance Theatre of Harlem and the Ailey company, among others. 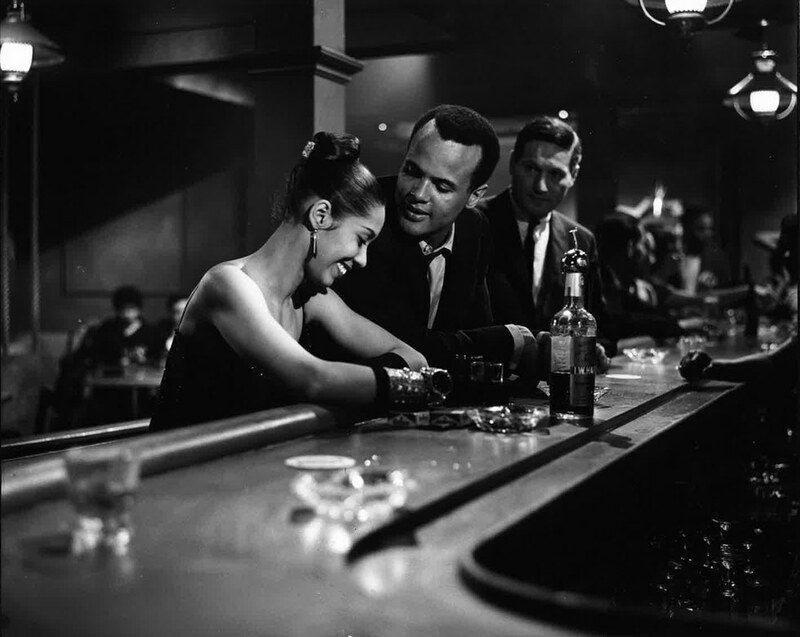 With Harry Belafonte in Odds Against Tomorrow. Photo courtesy DM archives. And she hasn't stopped! Today, she's touring a dance theater work about her life, called As I Remember It. It's clear that when we gave her a Dance Magazine Award back in 1967, she was just getting started. Congratulations, Ms. de Lavallade! You continue to inspire us all.